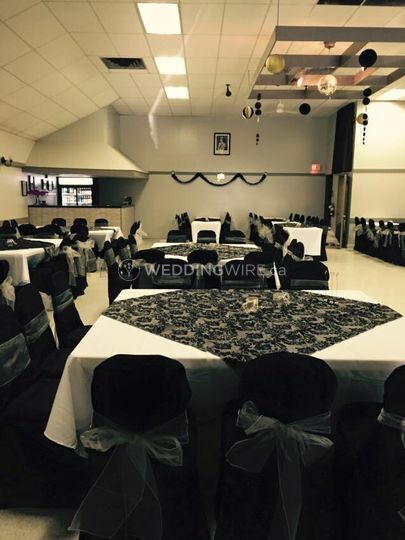 Royal Canadian Legion Branch 486 ARE YOU A VENDOR? 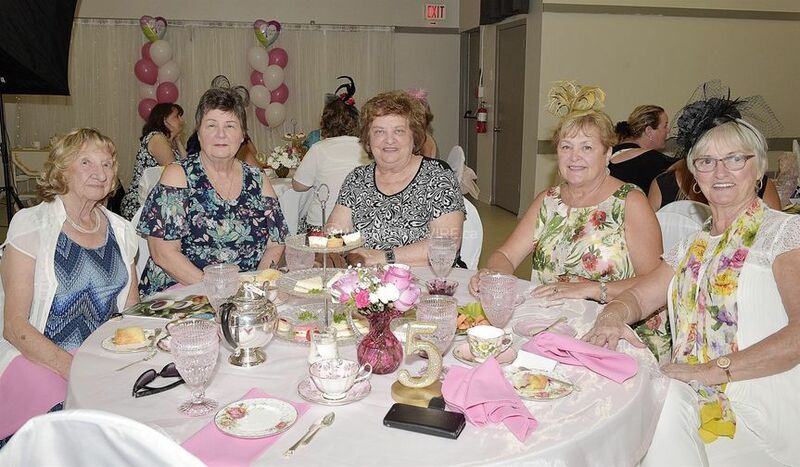 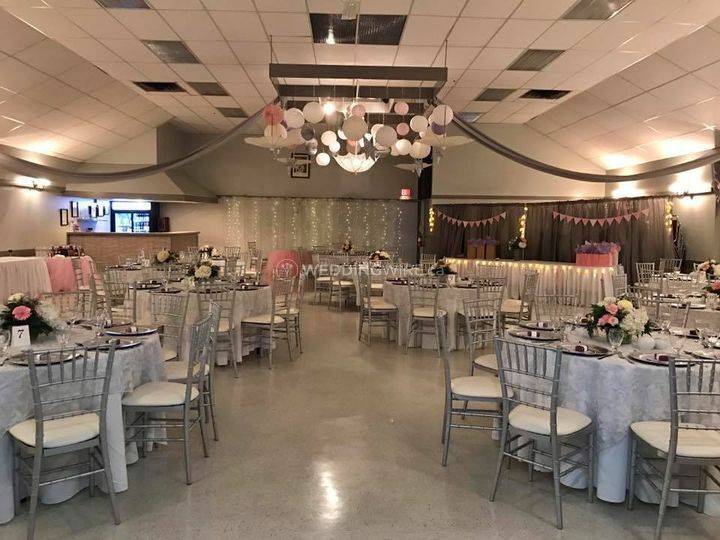 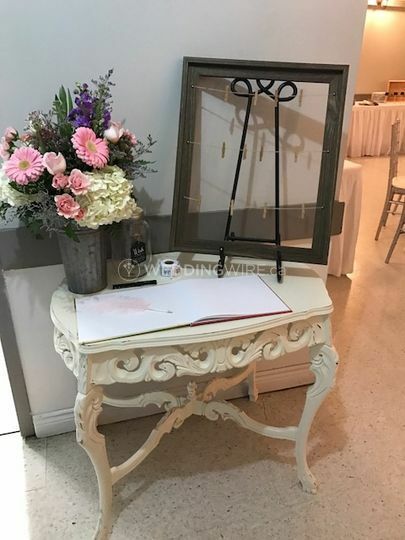 Located in Oakville, Ontario, Royal Canadian Legion Branch 486 is a veteran clubroom established in 1948 which is now newly renovated and available for weddings and other special events. 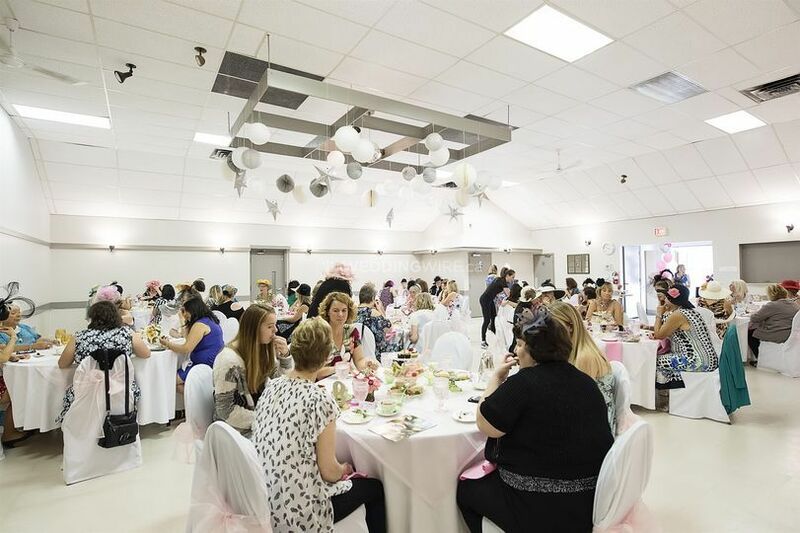 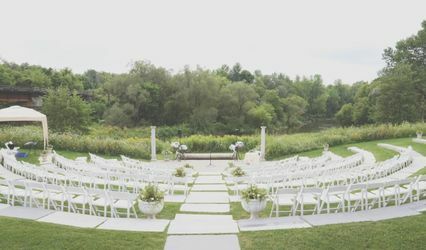 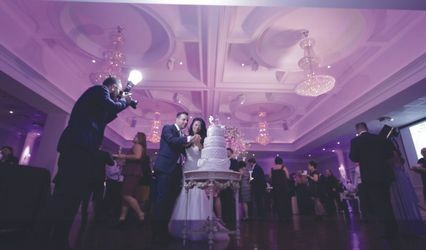 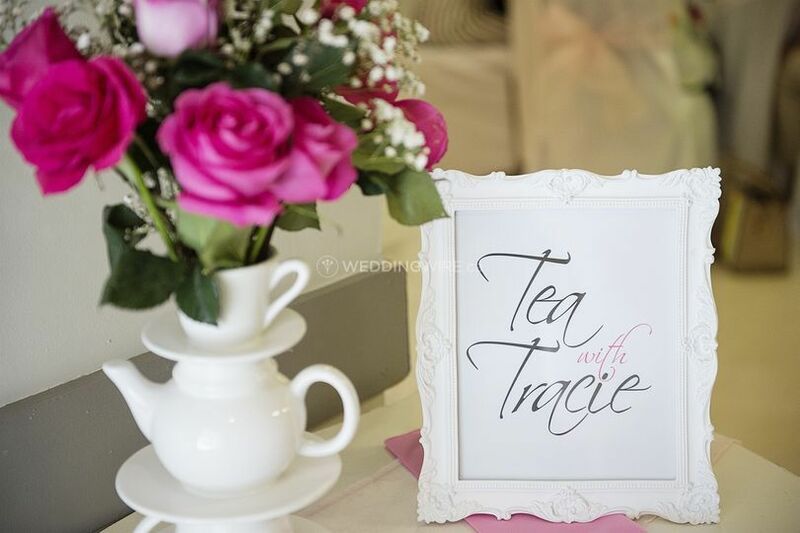 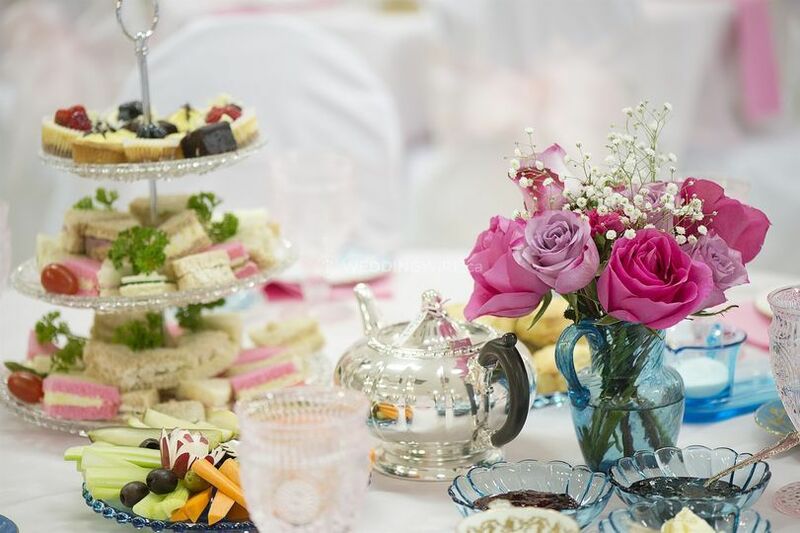 Situated in the heart of Bronte Village, this venue is ideal for celebrating any type of special occasion and is wheelchair accessible for your convenience. 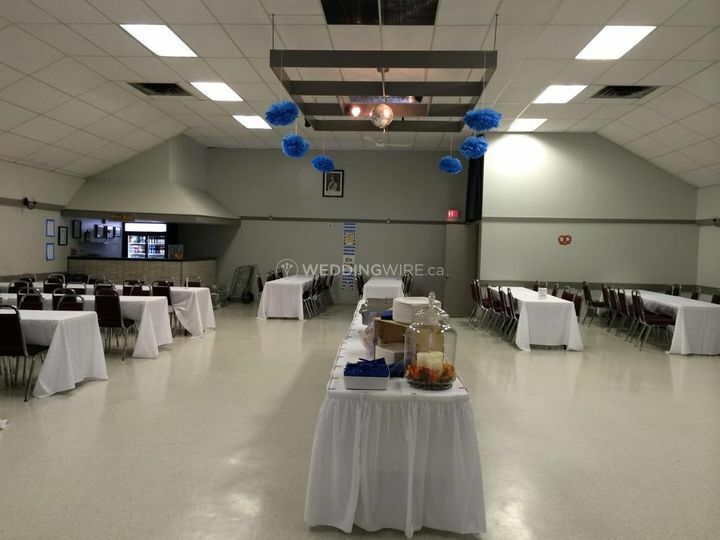 The facilities found at the Royal Canadian Legion Branch includes the spacious Victory Hall which is easily accessible by elevator and offers ample free parking. 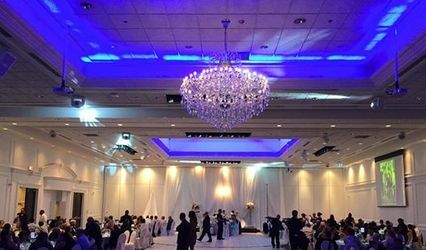 This banquet hall has a fully equipped bar, new kitchen and can accommodate up to 150 seated guests.